Creston & District Community Investment Co-op – Redirecting our community capital back to local businesses and projects. PUT YOUR MONEY WHERE YOUR LIFE IS! 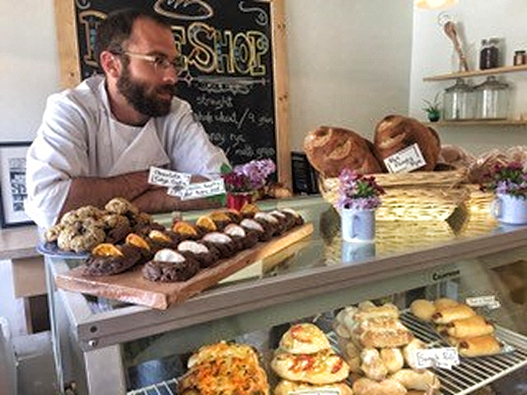 Serving communities from Yahk to Riondel the Investment Co-op directs new, or pre-existing, investment capital from local residents into local ventures with community impact. The Investment Co-op will provide short-term capital to businesses looking to launch or expand, and assist these ventures in establishing a supportive customer base and a sustainable operation for their concept. 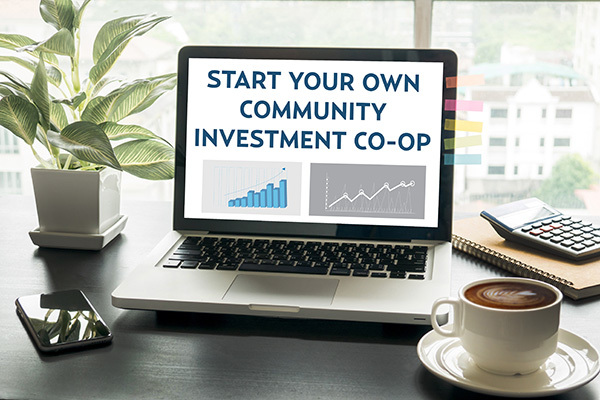 The Investment Co-op is now accepting loan applications from all Creston & District entrepreneurs! While the demand for investing locally is increasing, traditional investment options limit who and where we can invest in. The result is that most investment capital leaves Creston & District and is placed into far off stock markets and corporations. In 2013, tax filers in the Town of Creston alone contributed $4.4 Million into their RRSP’s, much of that money leaving Creston & District and even Canada. An unintended consequence is that our money is creating significant jobs and wealth elsewhere in the world, while leaving the places we live, work and play underfinanced. Imagine how we could support the Creston & District economy by re-directing just 5% of this capital back to our own communities. That would amount to $220,000 in local investments each year. We call this diversifying our portfolios locally! This will contribute to the retention and creation of meaningful employment opportunities. See current investment opportunities in Creston & District.